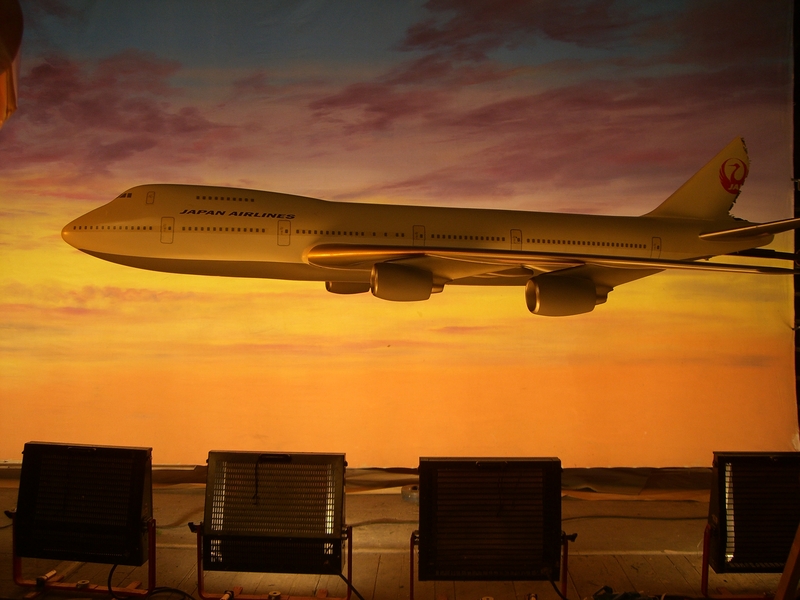 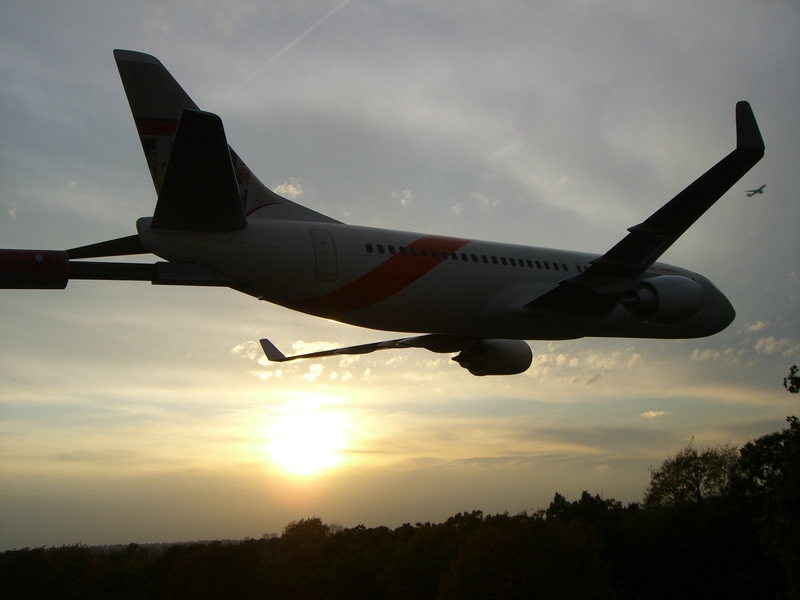 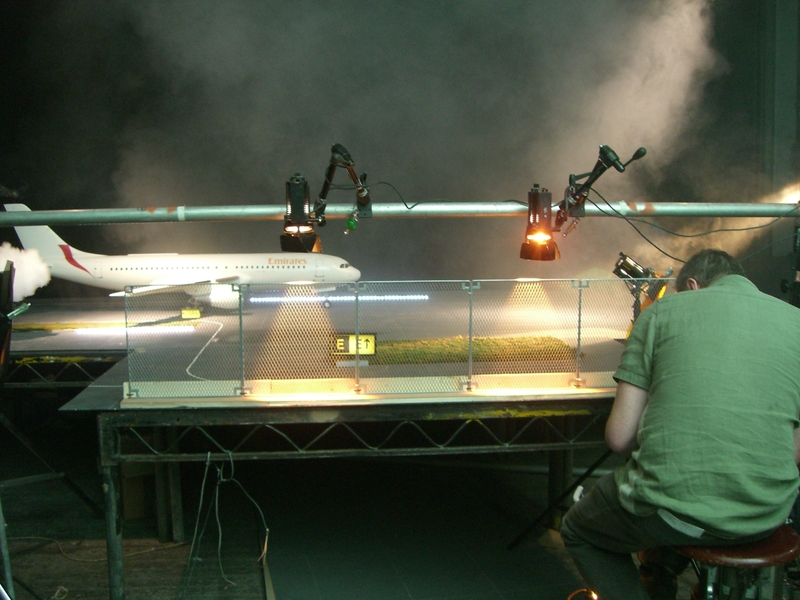 For the second series of the WMR produced documentary series Air Crash Confidential we provided recreations of several real life aviation accidents, taking advantage of a clear horizon line at Ealing Studios to shoot a lot of the ‘in flight’ sequences against a real sky. 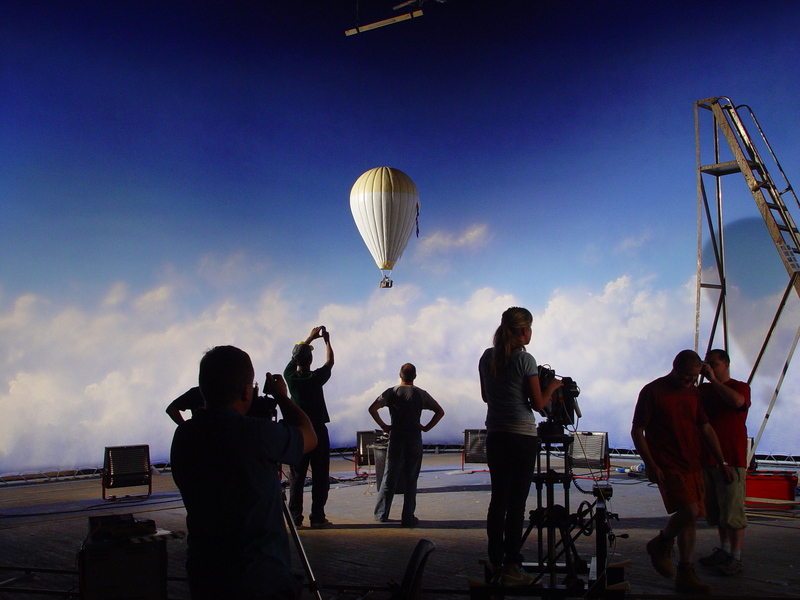 Night time sequences, or those requiring very specific skies, were shot against painted backings. 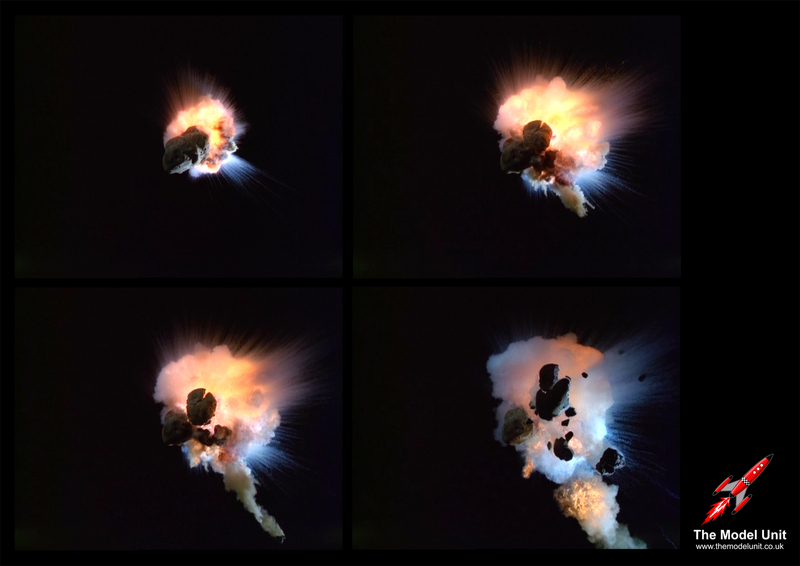 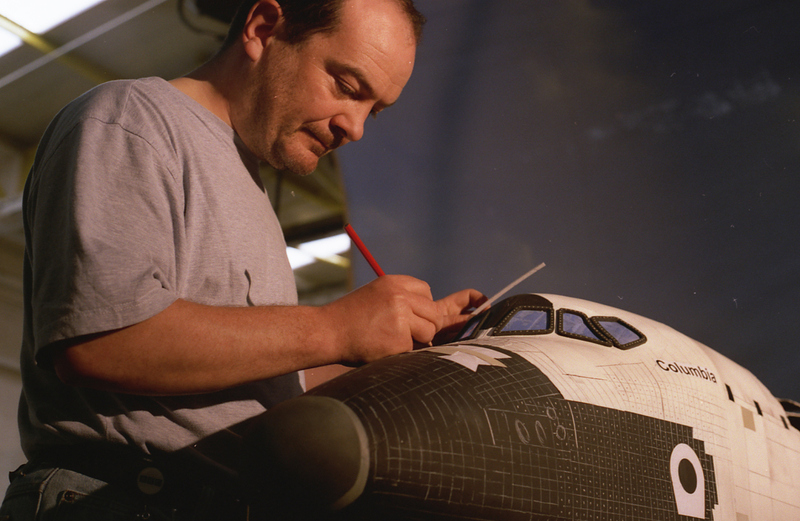 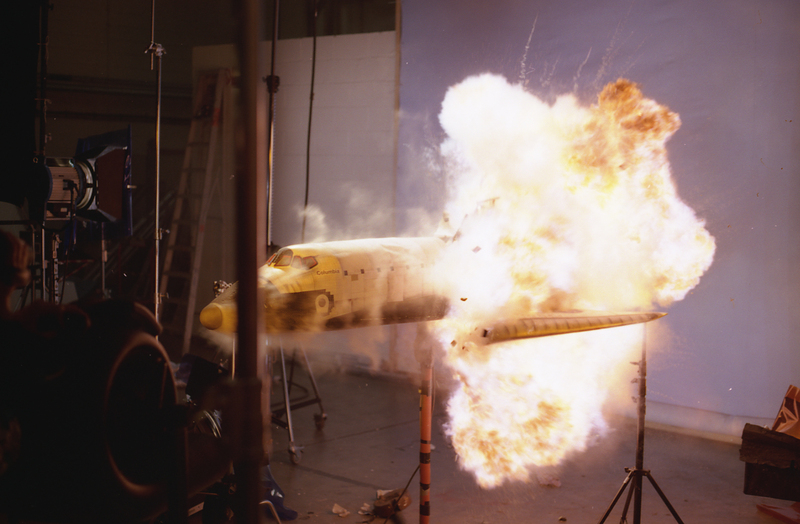 For this episode of the long-running BBC science series we provided numerous shots of the space shuttle in flight, as well as a recreation of the tragic accident that destroyed the vehicle. 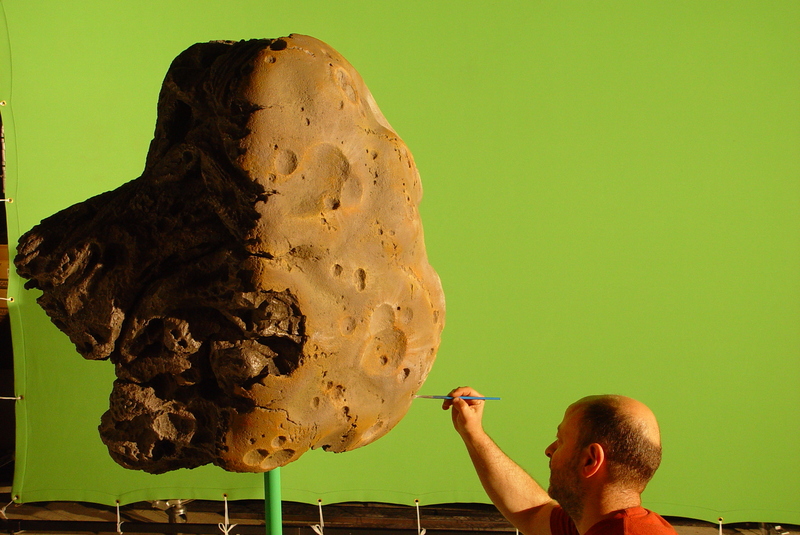 Whilst the vast majority of this Discovery Channel film was achieved via digital means, several key moments revolving around the asteroid and its impact with earth were deal with my the Model Unit team. 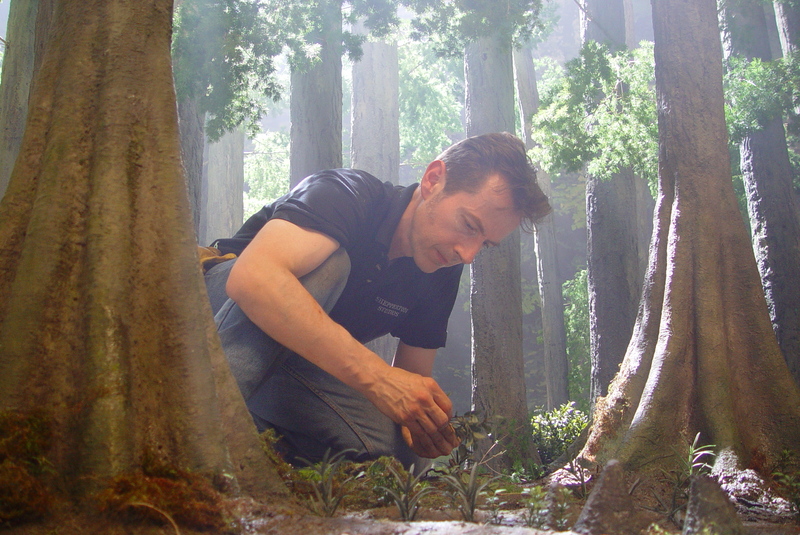 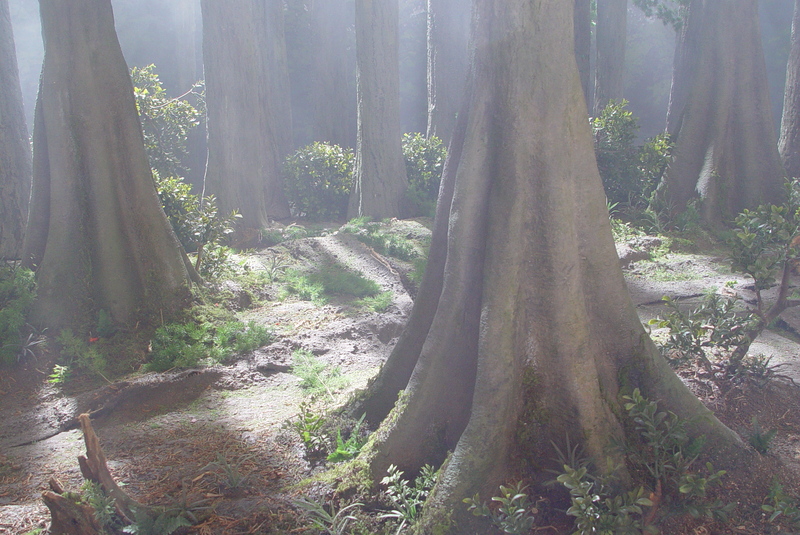 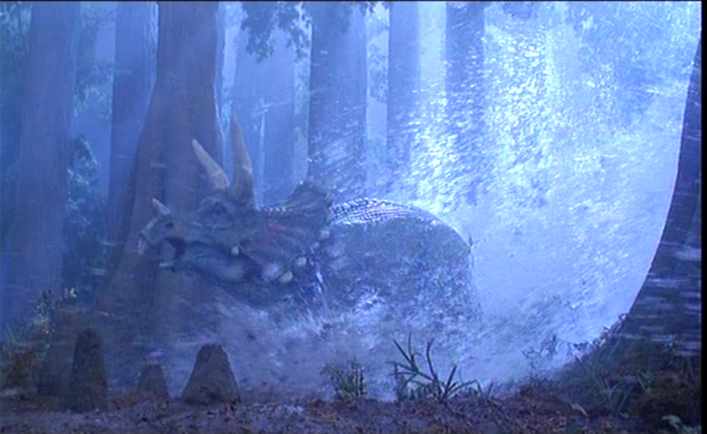 An extensive forest set was constructed at 1/6th scale, and used both for fireball effects and a tidal wave sequence. 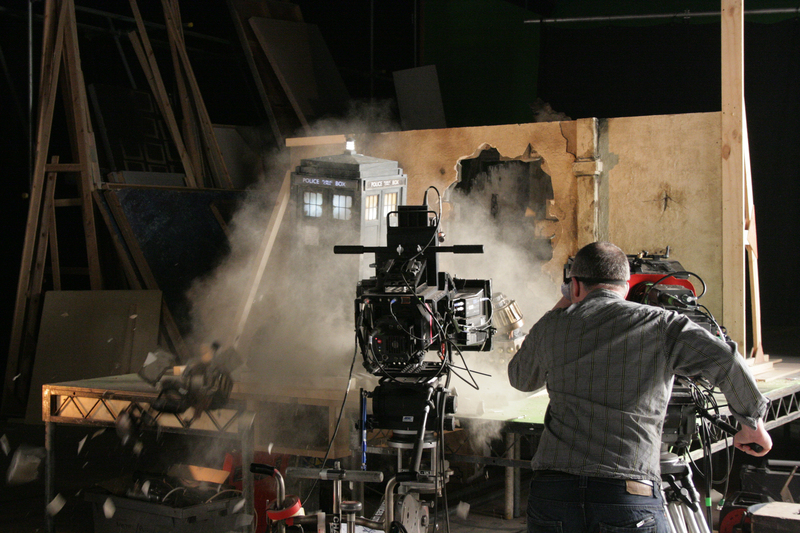 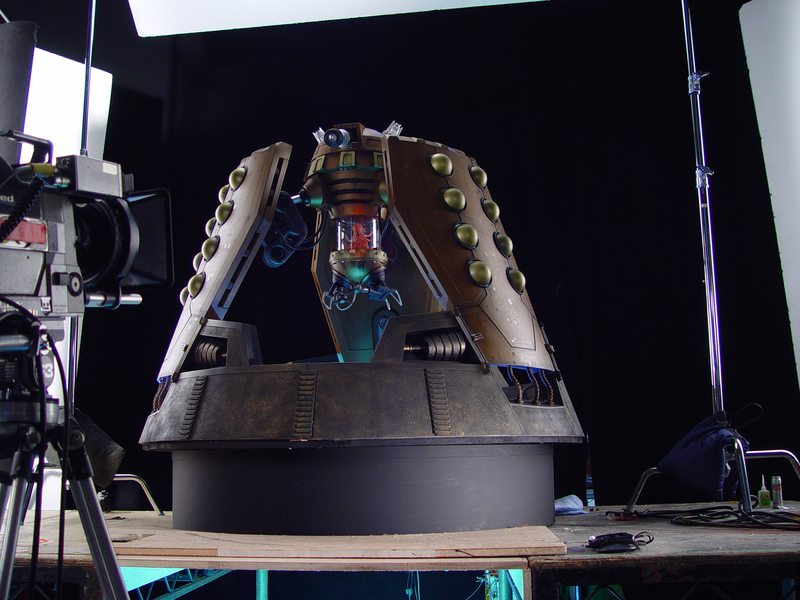 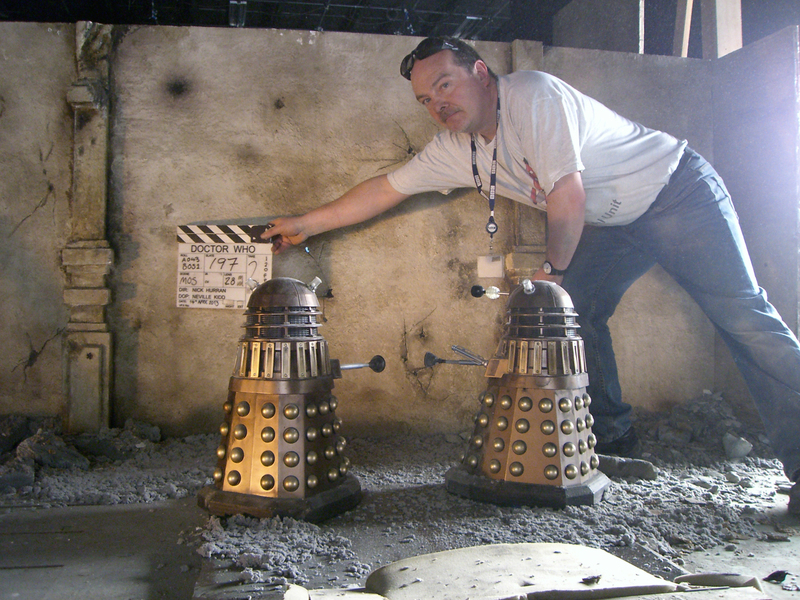 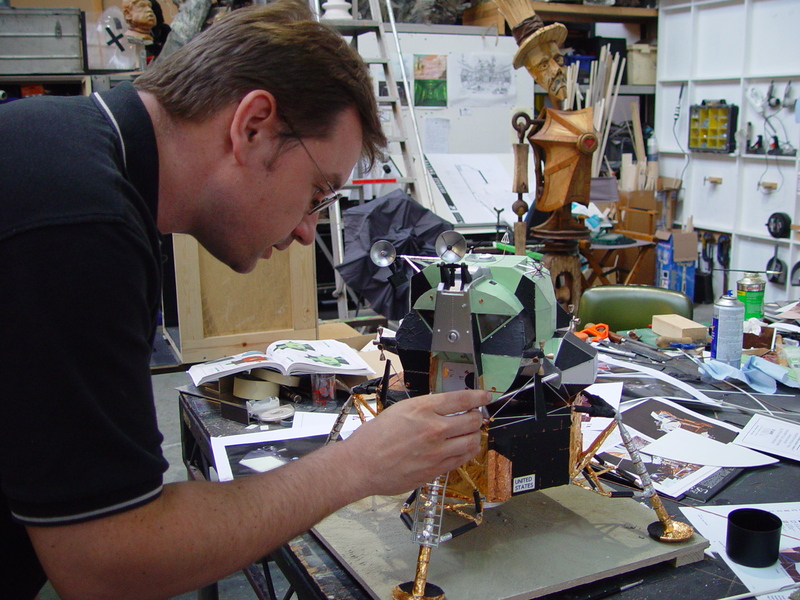 Having had a long association with the classic series of Doctor Who, The Model Unit has been involved with several iconic sequences for the new series, including the destruction of Big Ben, building the Dalek Emperor, sinking a Soviet nuclear submarine and shooting a key action sequence featuring the TARDIS in the 50th Anniversary story The Day of the Doctor. 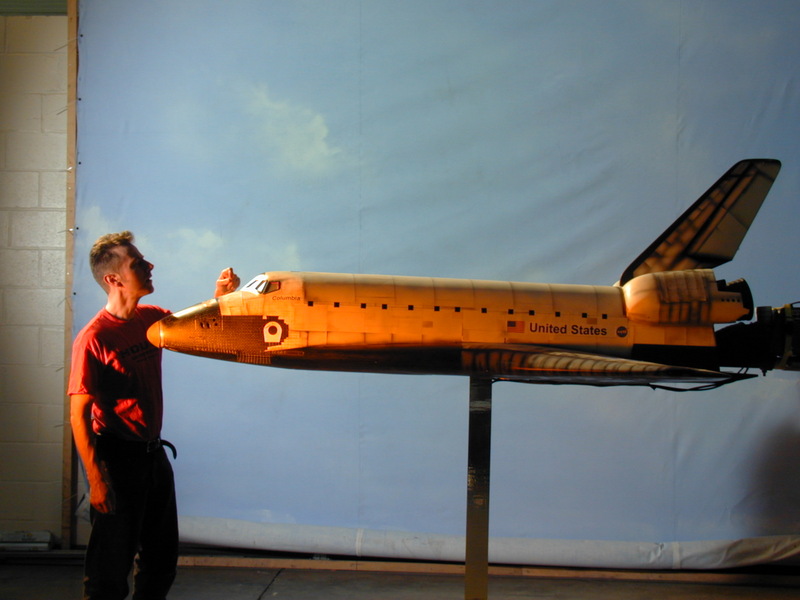 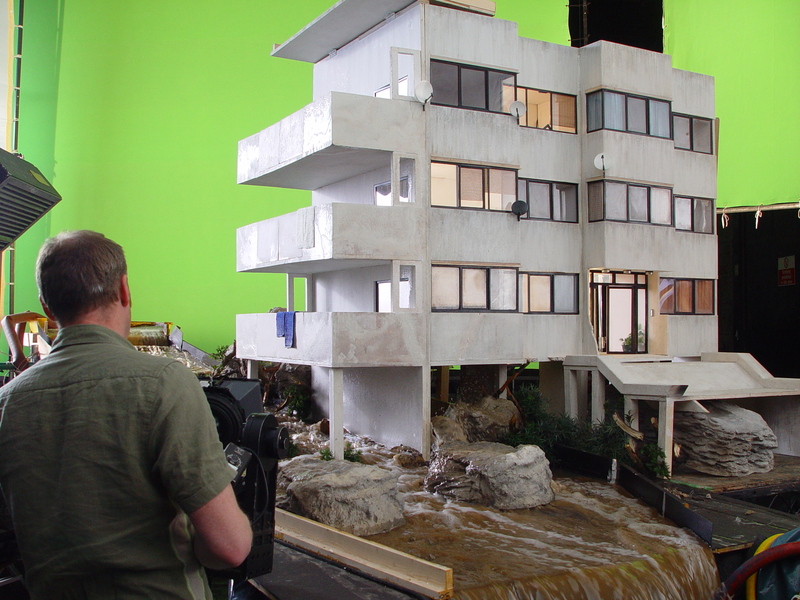 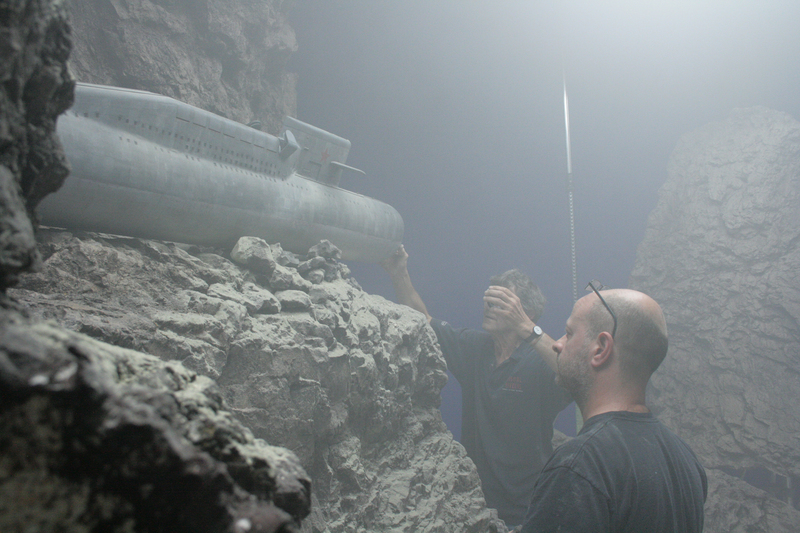 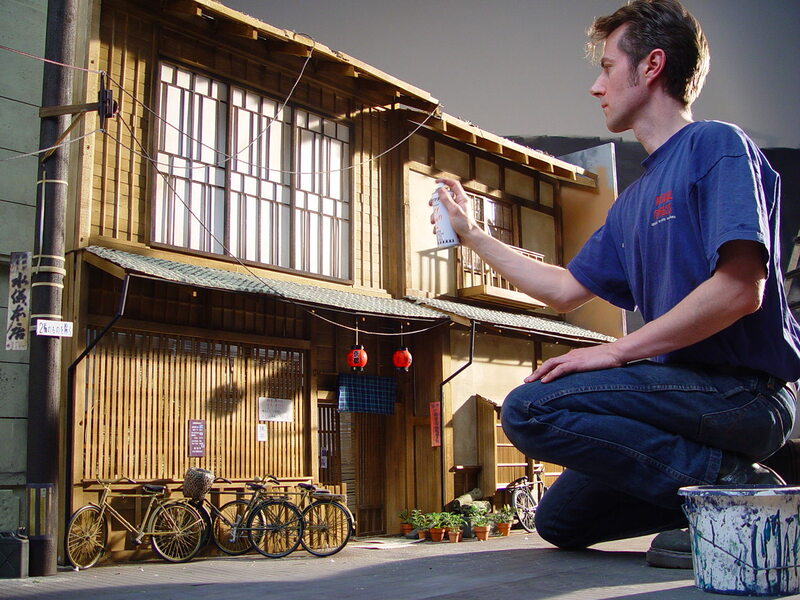 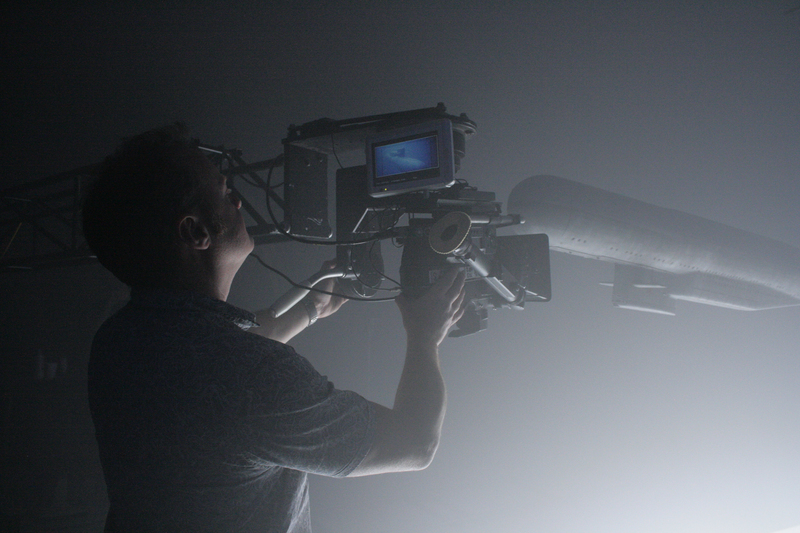 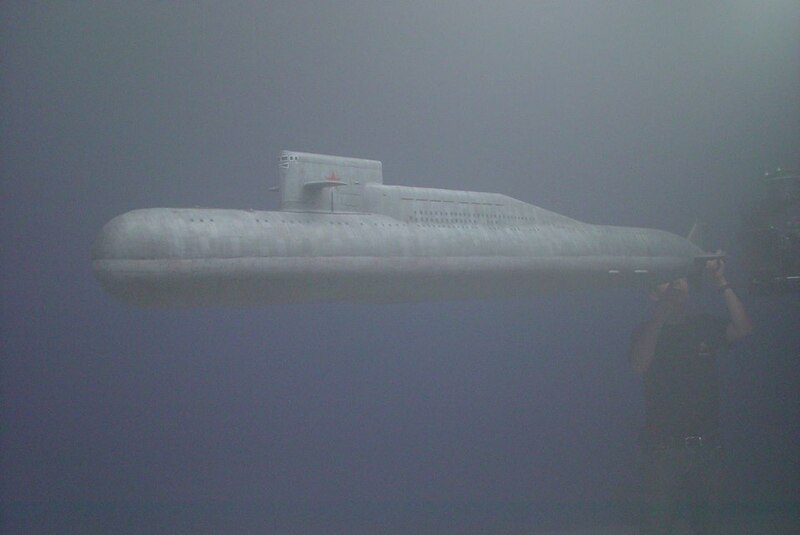 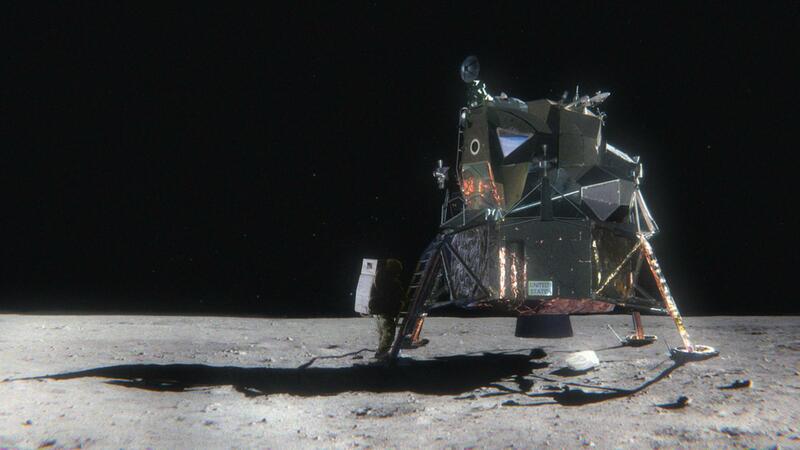 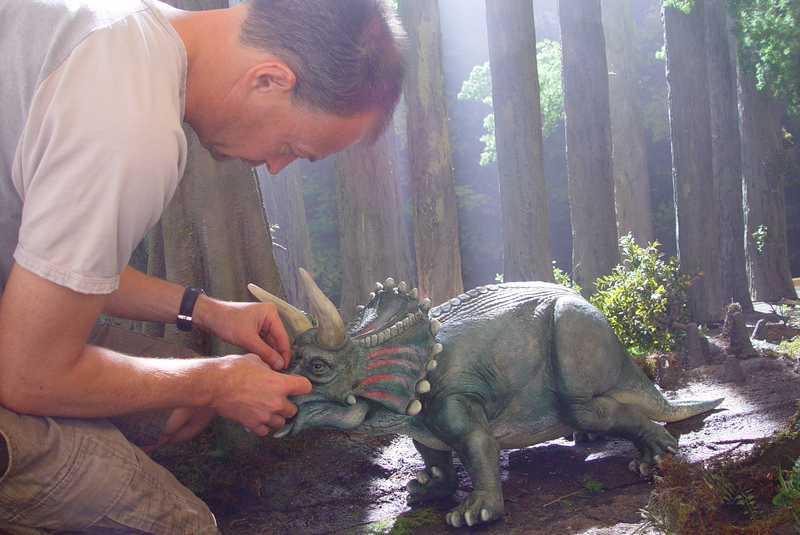 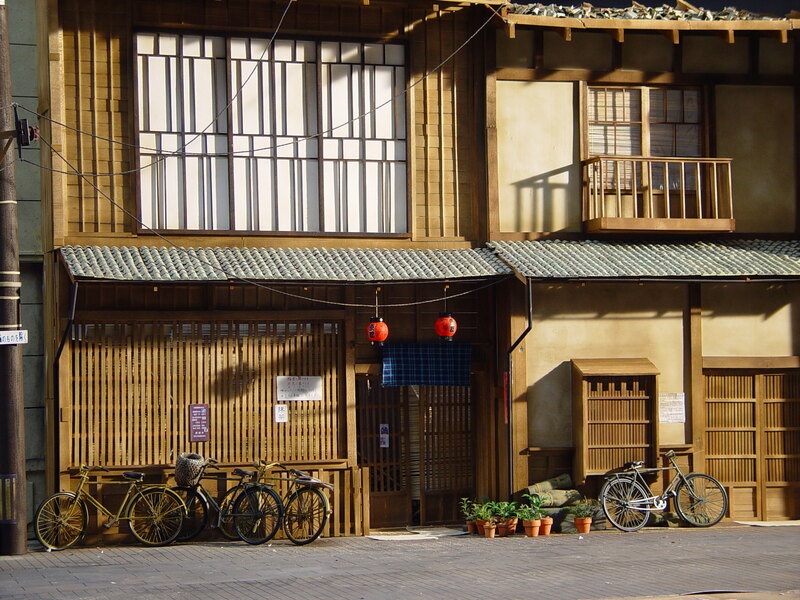 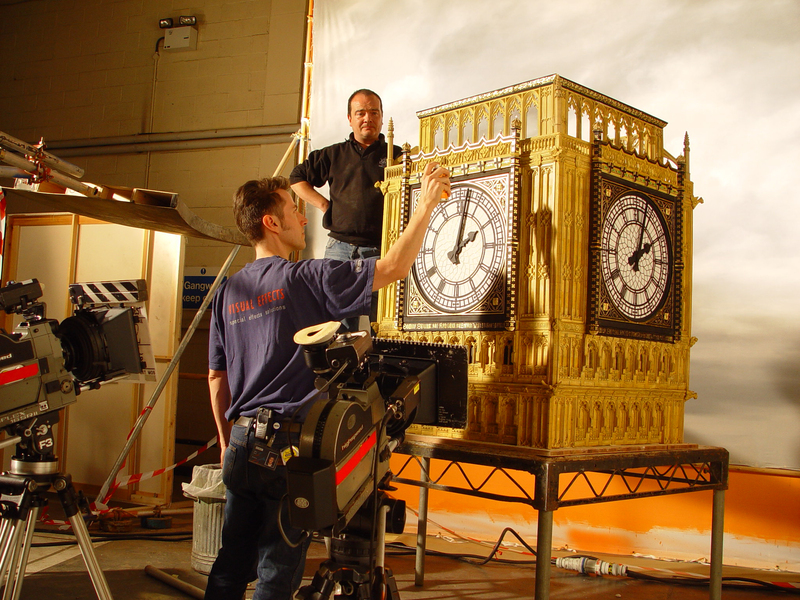 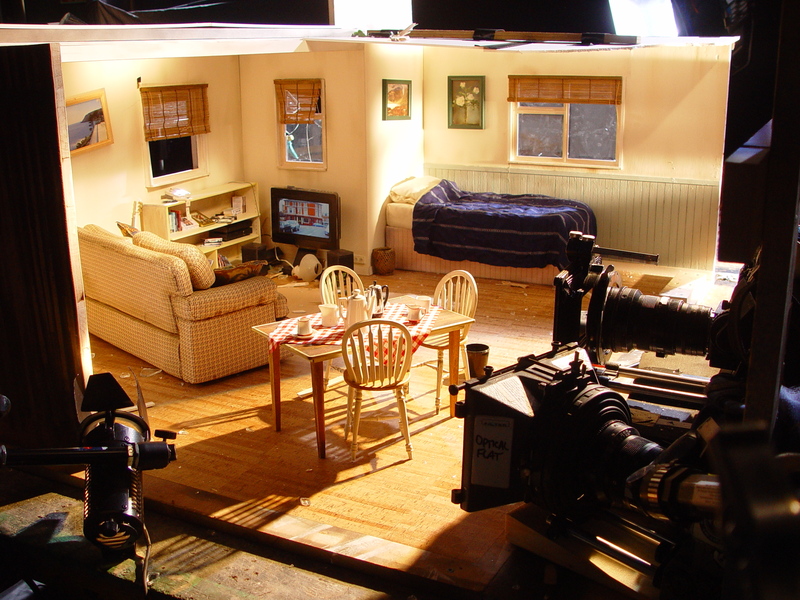 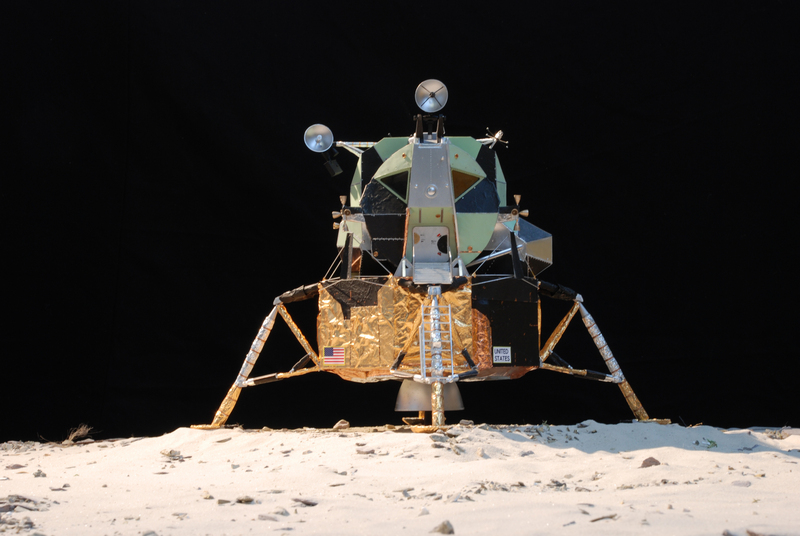 This landmark four-part series for the Discovery Channel required a variety of very disparate large-scale miniature effects sequences, both in studio and on location. 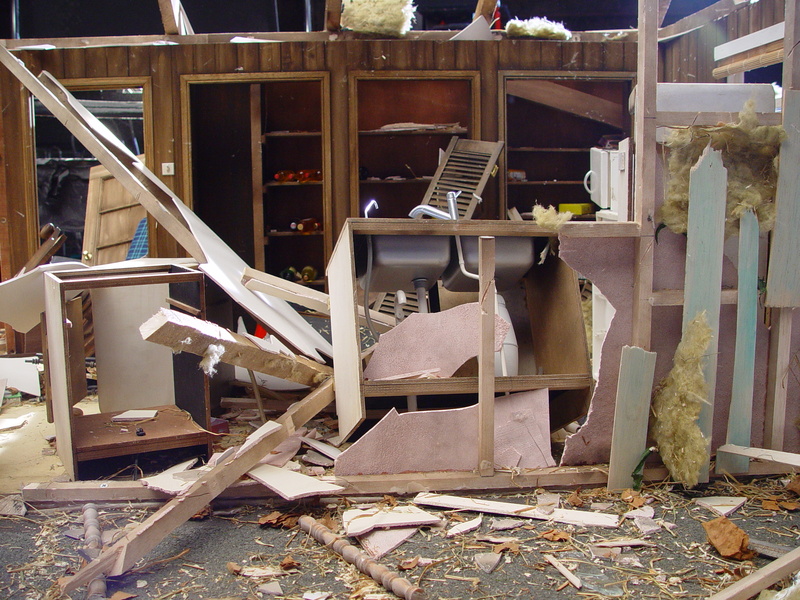 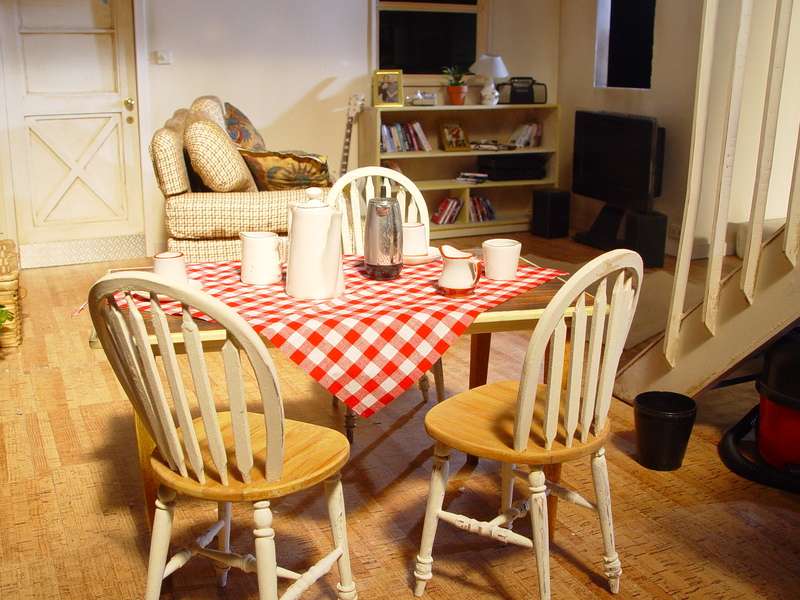 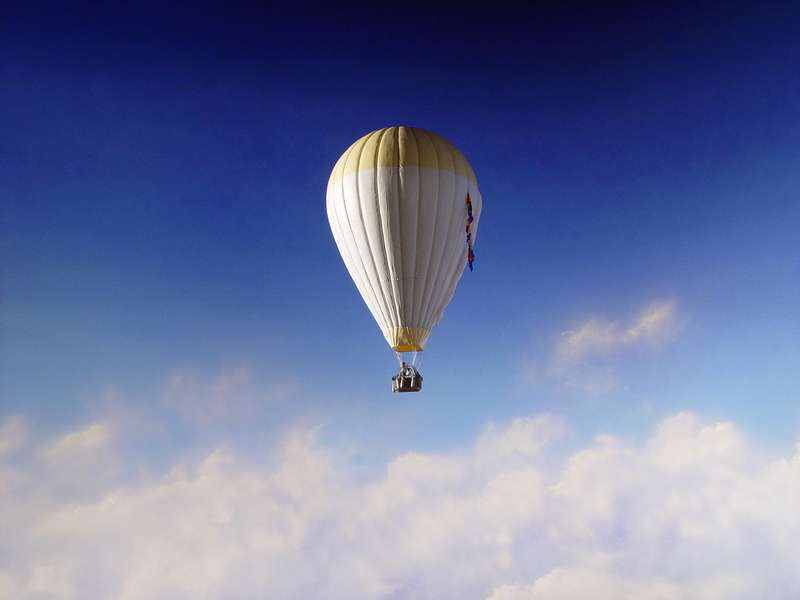 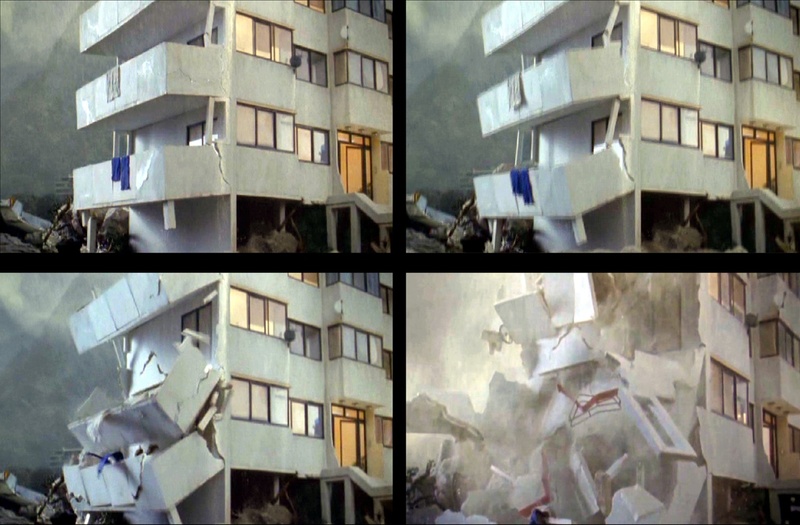 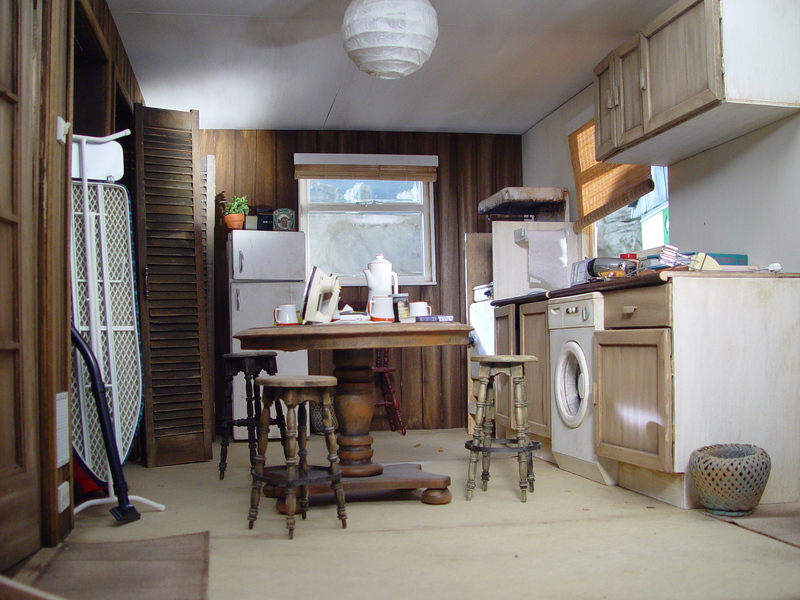 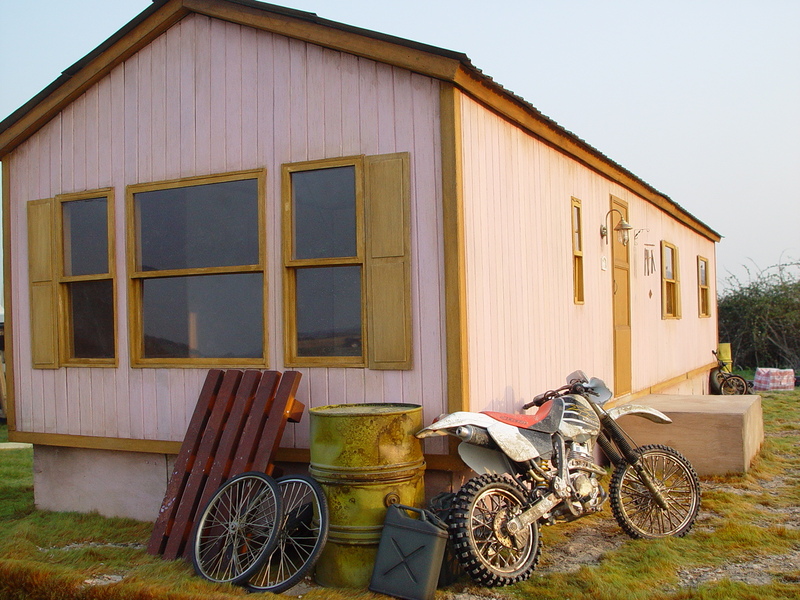 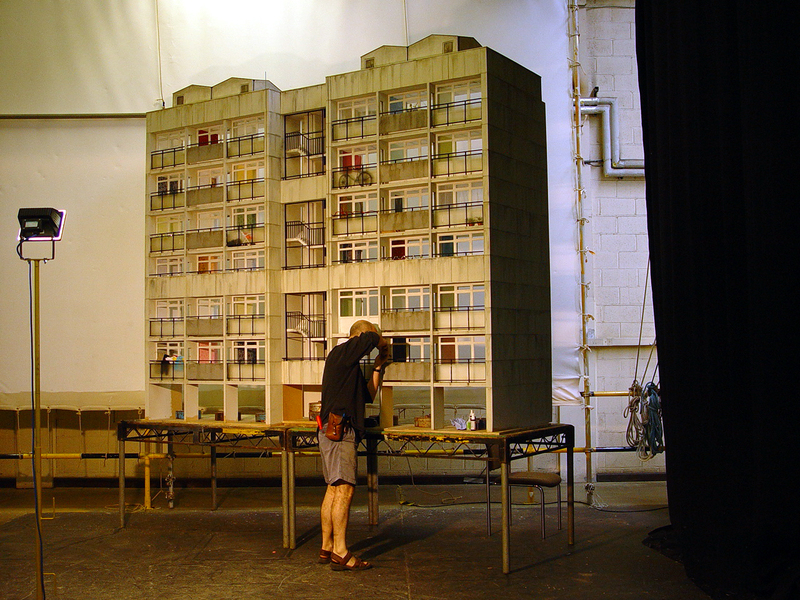 These images show the trailer home used for a tornado strike sequence and the cloudscape miniature constructed for a sequence about long distance balloon flight.